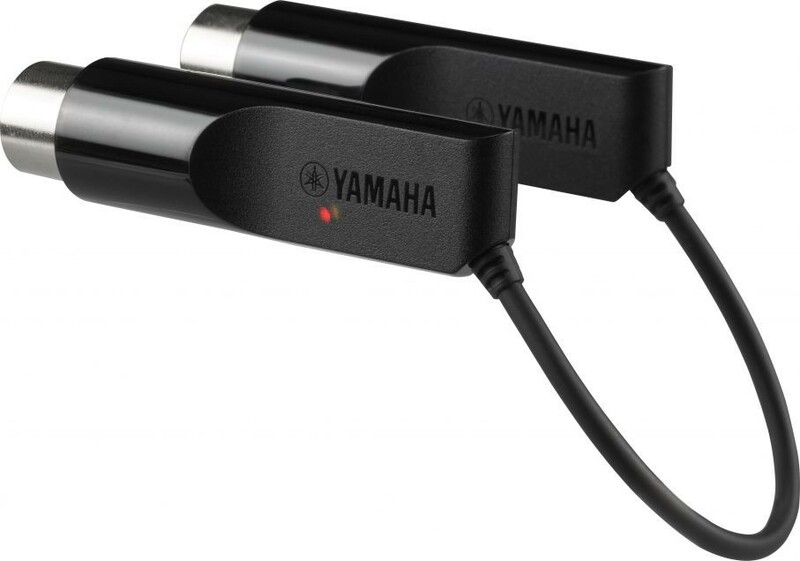 The reviews are in - and the Yamaha MD-BT01 and UD-BT01 Bluetooth® Wireless MIDI Adaptors score high marks. As you learned in the first article, you can use the MD-BT01/UD-BT01 Bluetooth MIDI utilities for Mac OS with iOS devices like iPhone, iPad, and iPod Touch. In this second lesson, you can learn more about how to setup and connect with many current Macintosh computers - allowing wireless connectivity of MIDI devices to popular Mac-based DAW software like Cubase, Logic, Live! and more.